We pray that you will have a very Merry Christmas and safe New Year! We send warm wishes for a Blessed 2008!!! Pete Wishes You A Merry Christmas!! Here are some updated pictures of the house. As you can see, we have made a few changes. I will try to post additional updates as they happen! Daddy claims it as his own!! The extra room...can you believe it is finally clean?? Thank you Mama, Aunt Pam and Lisa for the wonderful Housewarming! We had a great time and the gifts are helping our home be complete! We love you guys!!! Happy Birthday Heath and Maci! 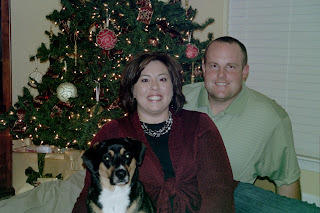 Merry Christmas from The Talleys!!! Hi everyone! We hope this finds you all doing well. James and I had a great Thanksgiving with family and friends...and shopping!!! We ate too much, as I am sure you all did as well. We are busy preparing for Christmas, decorating the house and wrapping presents. We hope to have some new pictures up soon. We send our love and can not wait to hear from you all. We helped Madison celebrate her 12th Birthday! We are such HAMS! In order to celebrate our anniversary, we had a BBQ feast complete with wedding cake and red grape juice! We made it!! 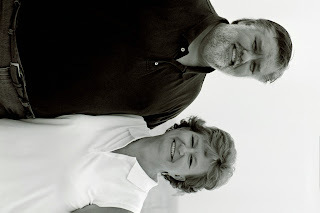 We hope you will enjoy our 2 year anniversary photos as much as we enjoyed making them! On August 20th, we celebrated our 2 year anniversary! Can you believe it??!! We traveled to Kingwood Resort in Clayton, Georgia to spend some alone time together. We had a great time! 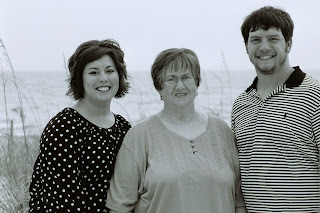 Beautiful pictures from the beach! Picture 7: Heath posing like a HAM!! 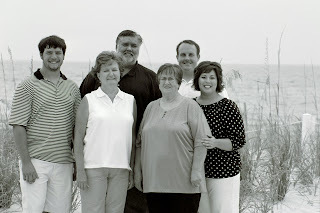 We had a great time at the beach with the LeVert's. The weather was beautiful and the time we were able to spend together was AMAZING!! We had a blast! Here is a picture of the outside of our new home before we moved in (pre-landscaping!!!). I will try to get a more current one uploaded soon (imagine the front door the same green as the shutters). God's plans are typically far beyond our imagination. 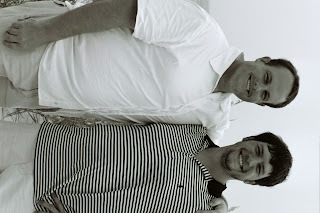 James and I met in August 2003 while I was leading a Disciple Now at his home church. One week after meeting, we were off on our first date. I knew there was something special about James and could not wait to spend more time with him. We dated for 15 months before becoming engaged. 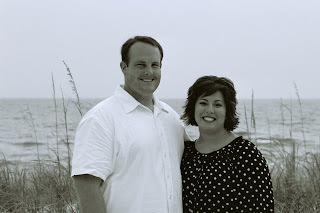 On August 20, 2005 we became man and wife and began our fun-filled life together. After just 3 short months, we decided it was time to adopt a pet, Pete. On August 28, 2008, we welcomed the next addition to our family, sweet Baby Evan. He has filled our home and hearts with more joy than we could have ever imagined. We are anxiously awaiting the arrival of our second child this fall. 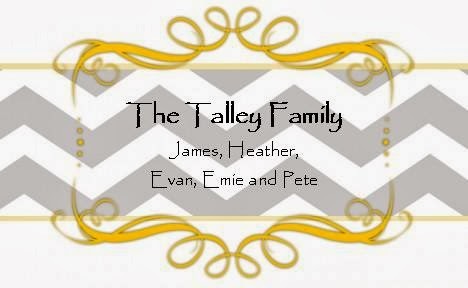 We hope you enjoy browsing our blogspot as you catch a glimpse of the happings of the Talley household. ENJOY! 12 months- Saying "Light" and "Juice"